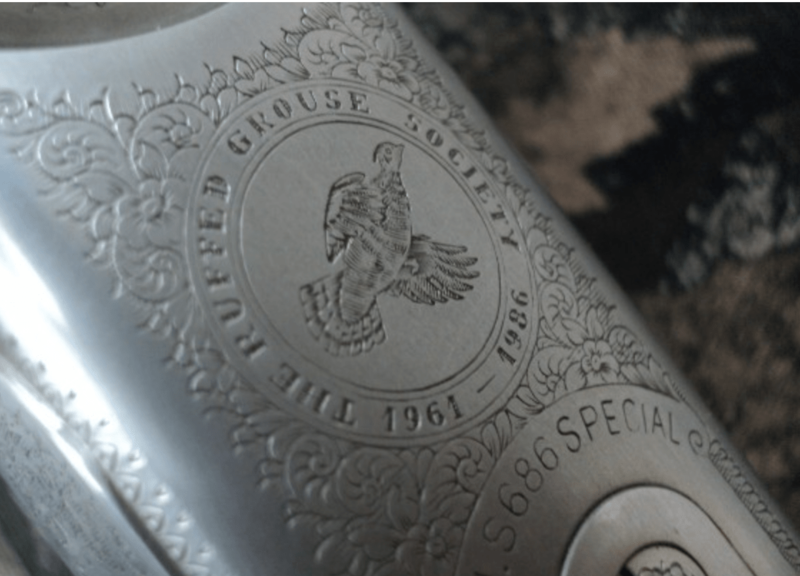 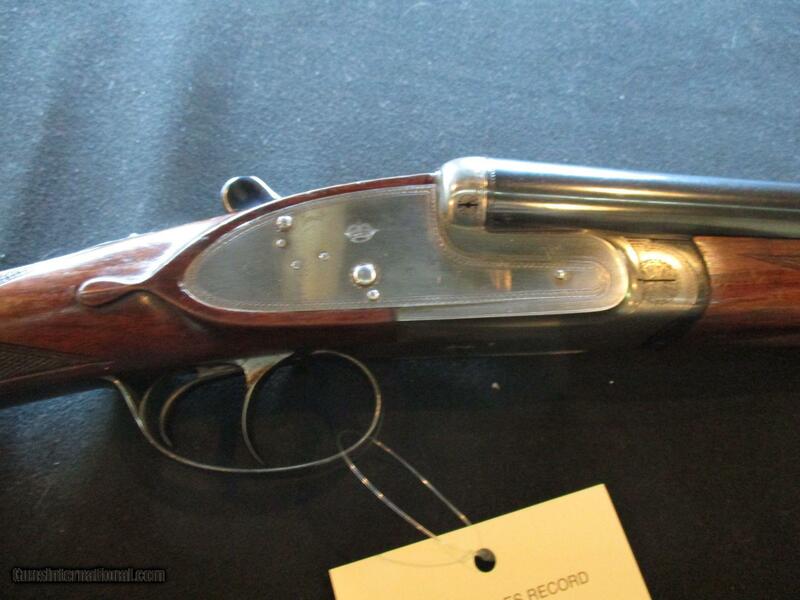 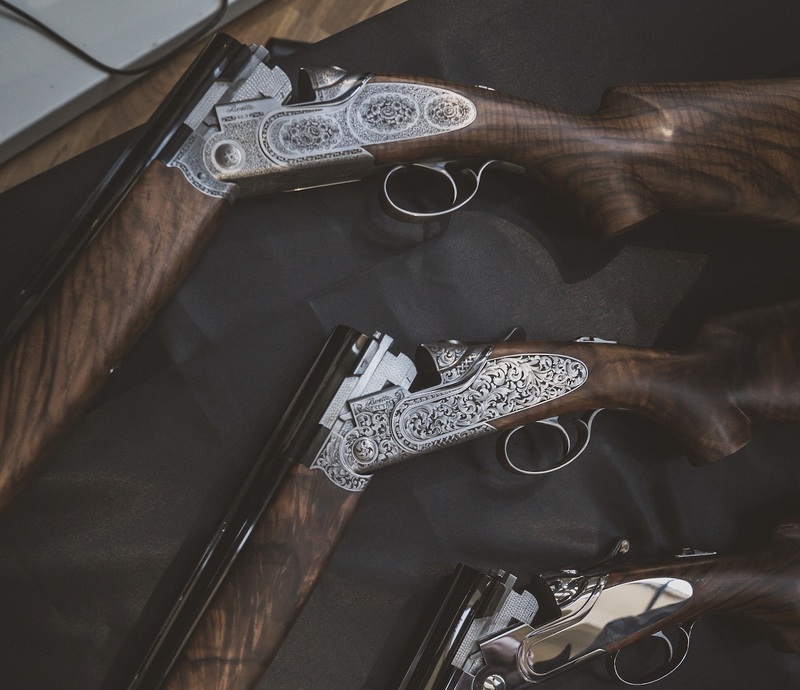 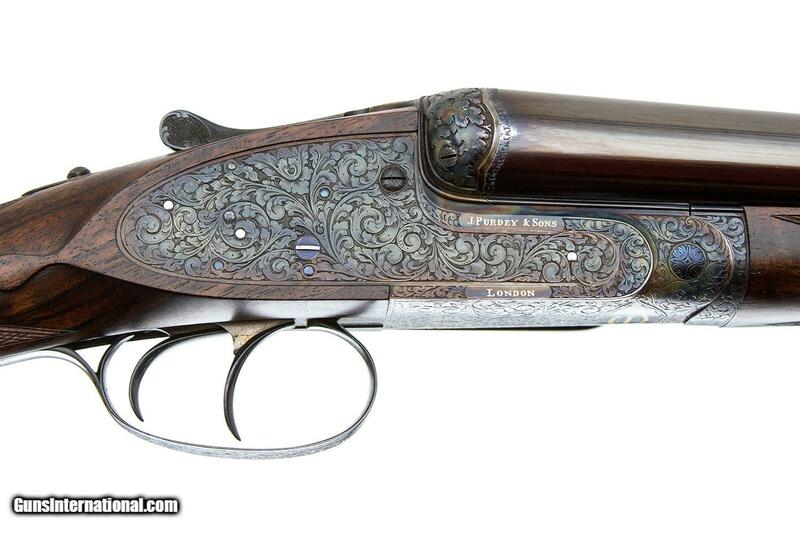 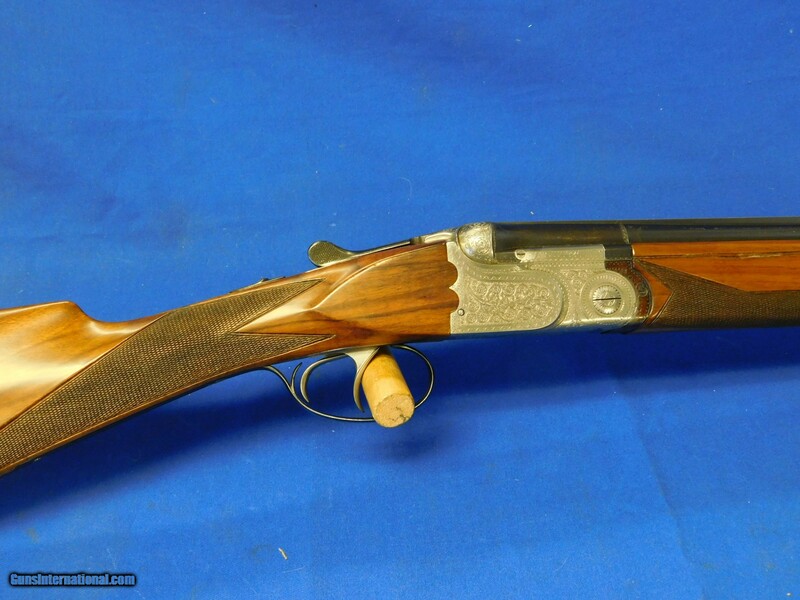 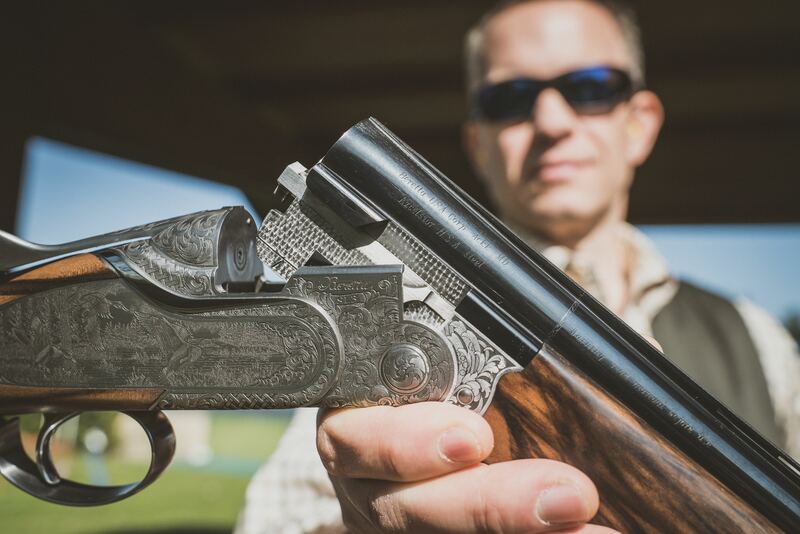 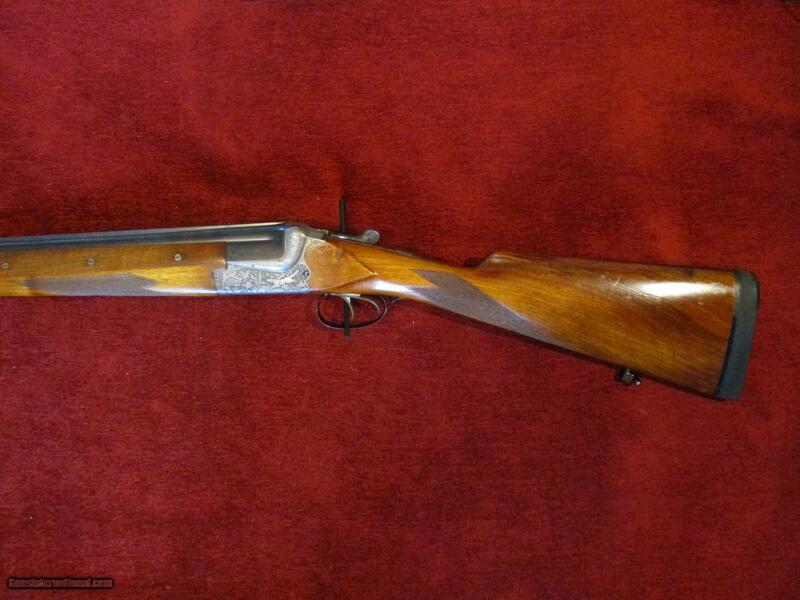 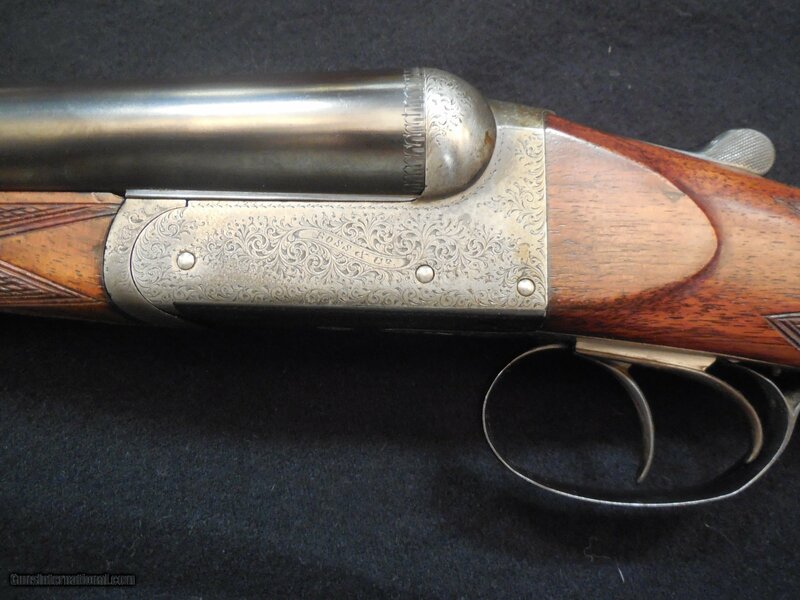 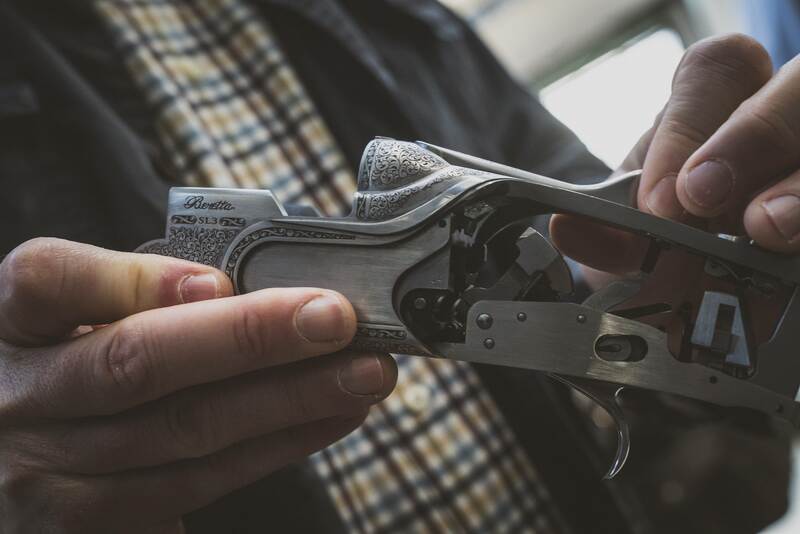 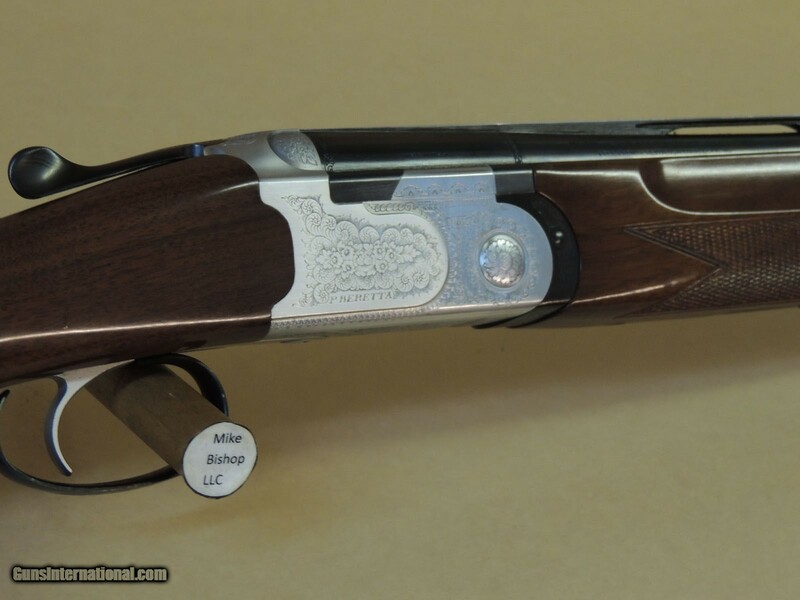 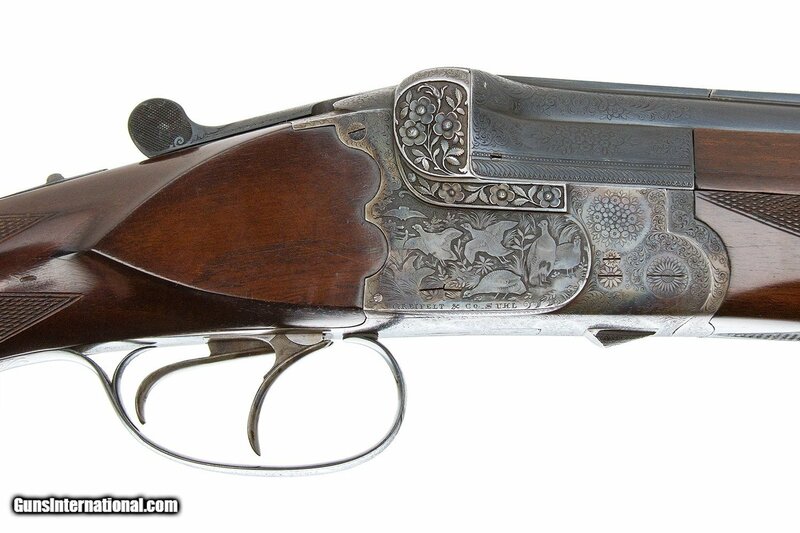 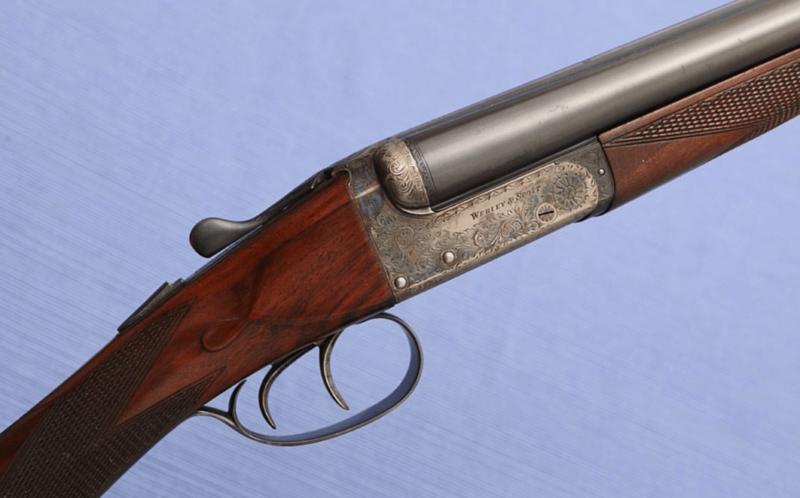 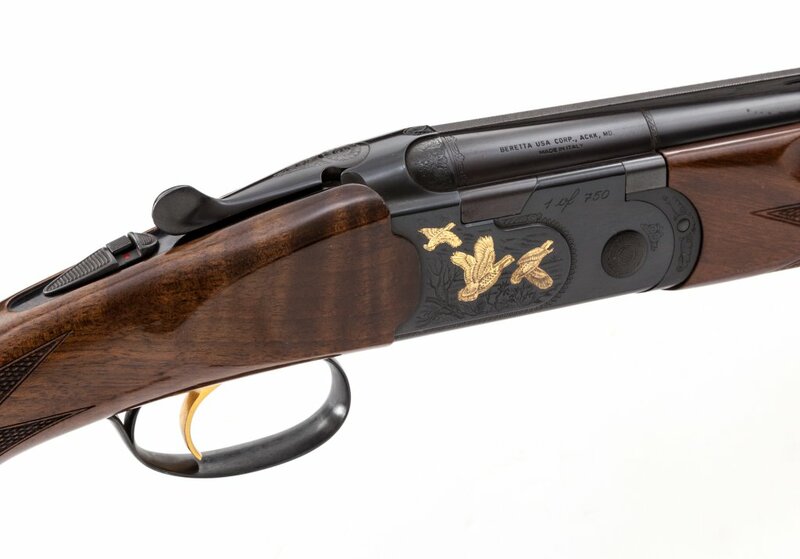 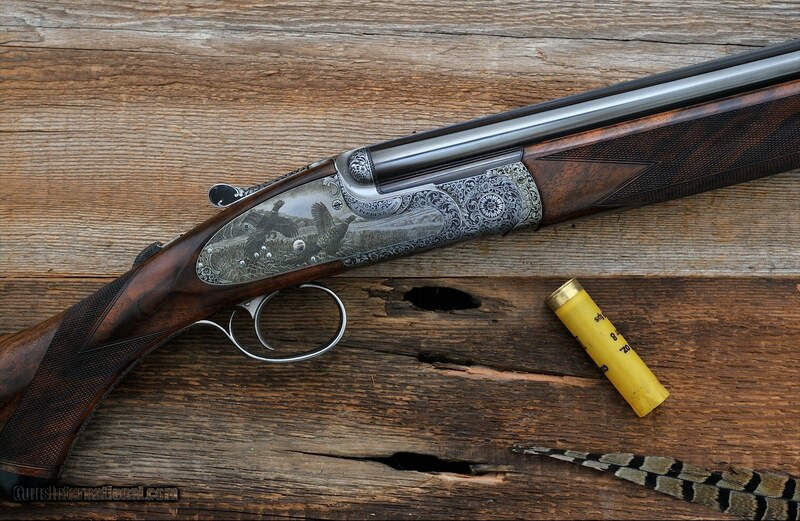 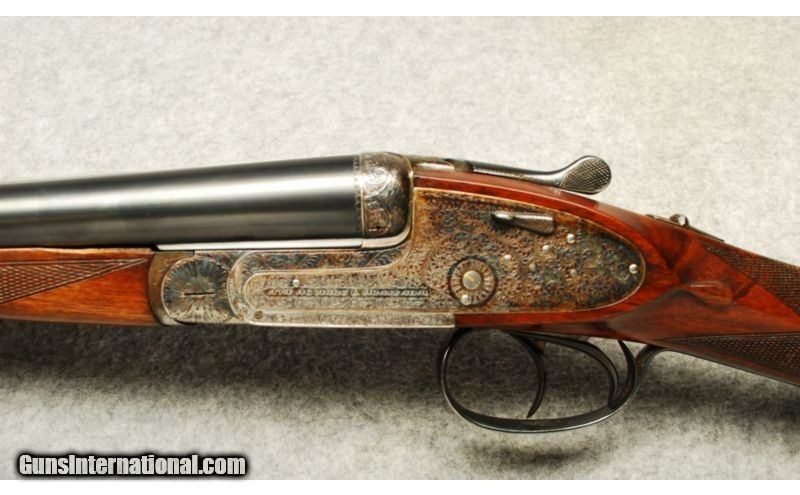 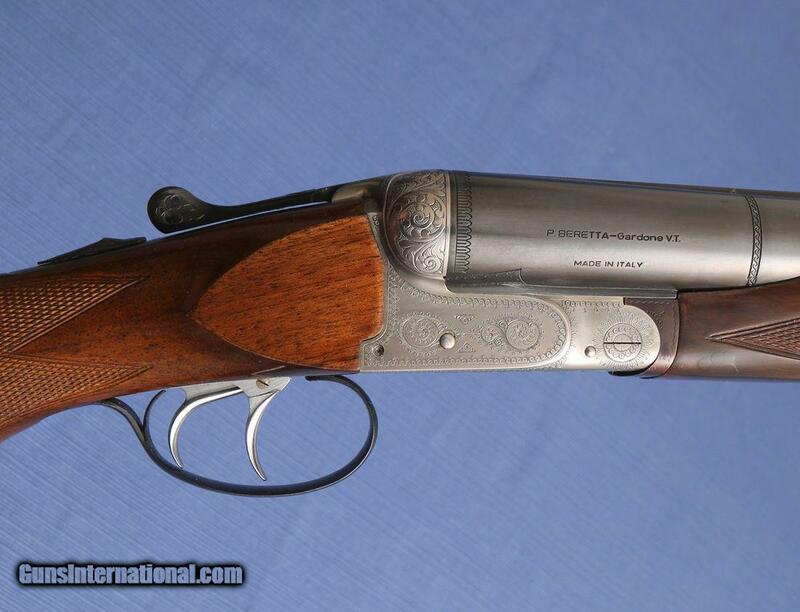 Here’s a great grouse gun, made even better by being a Ruffed Grouse Society 25h Anniversary model. 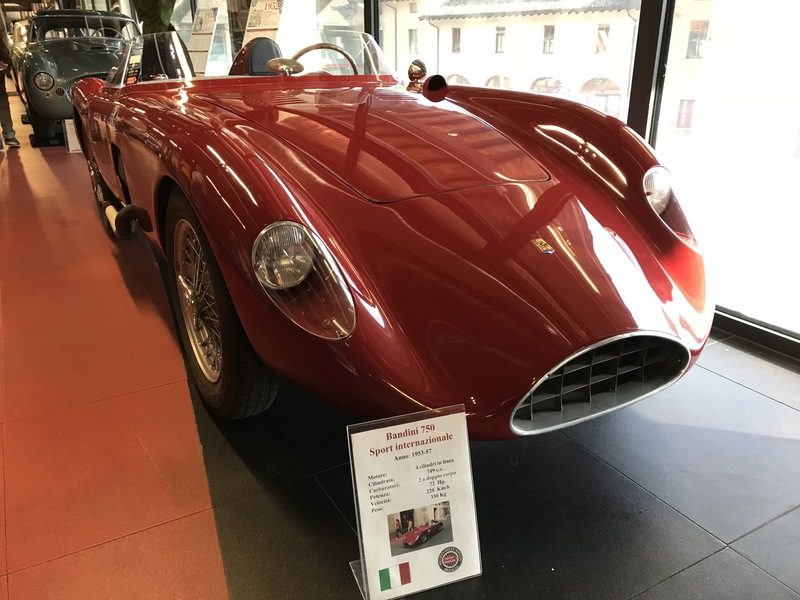 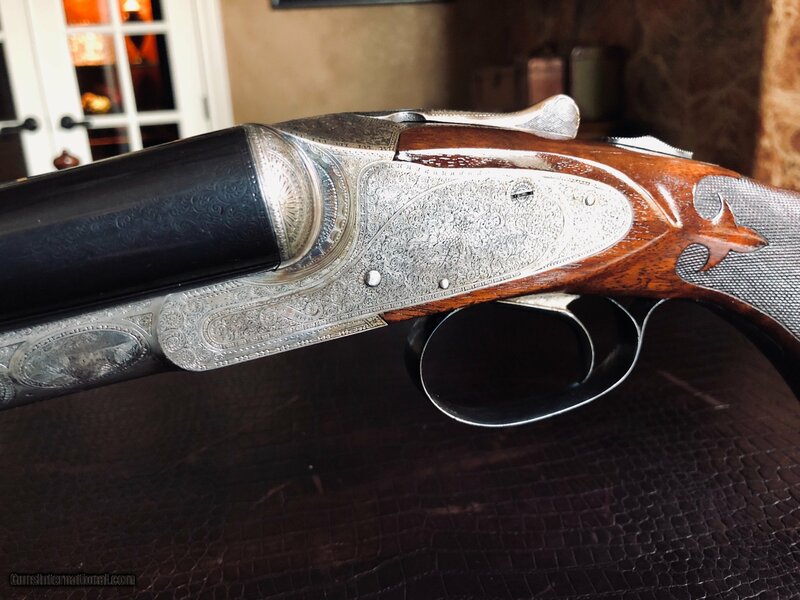 While it has some dings and hunting use, it looks like it’s still in great shape and ready to be taken to your favorite cover. 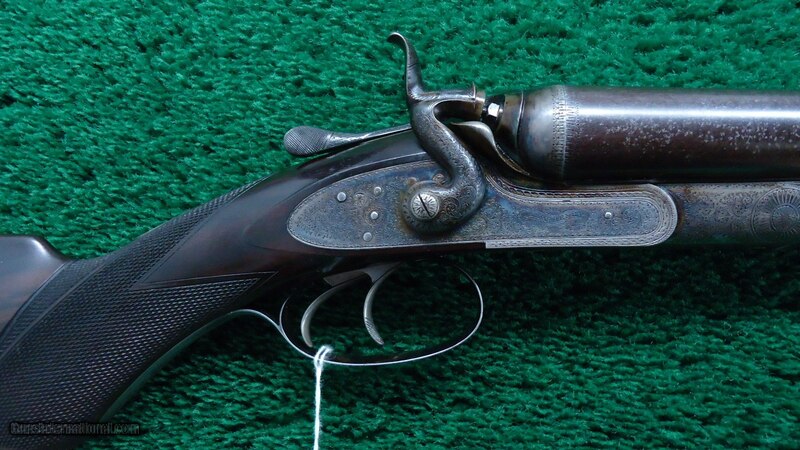 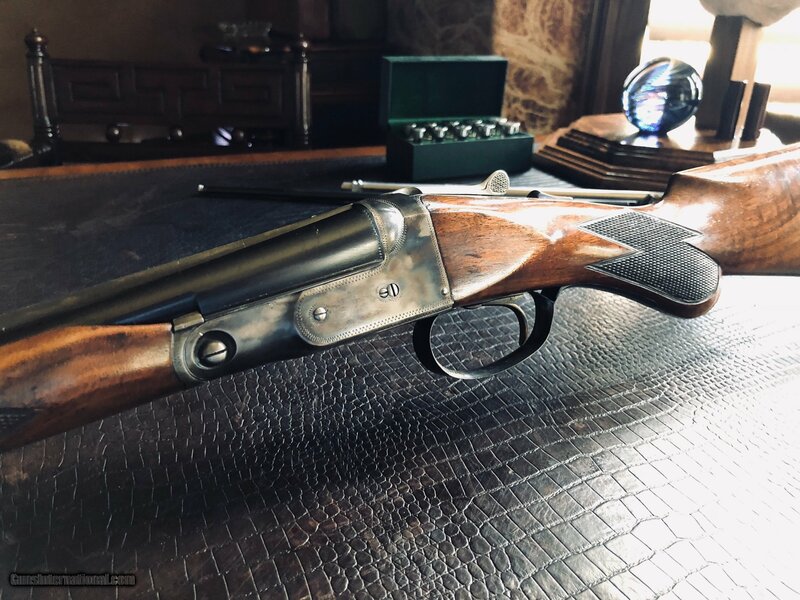 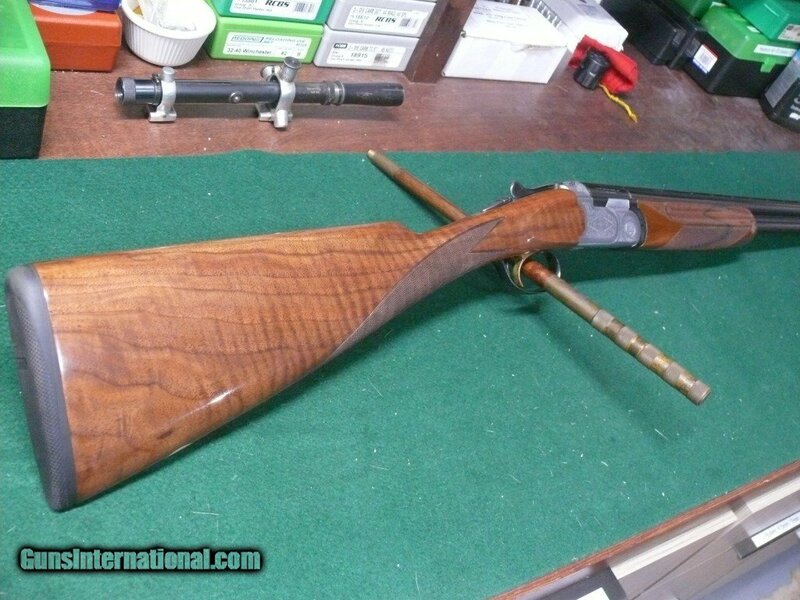 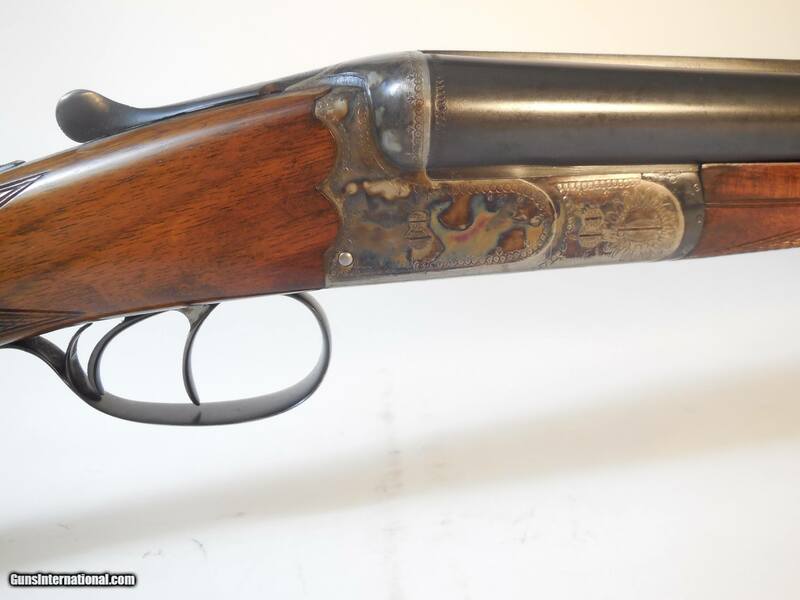 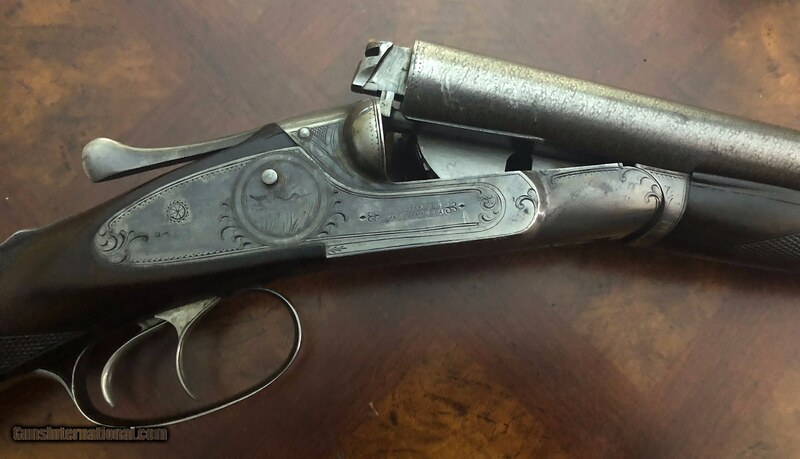 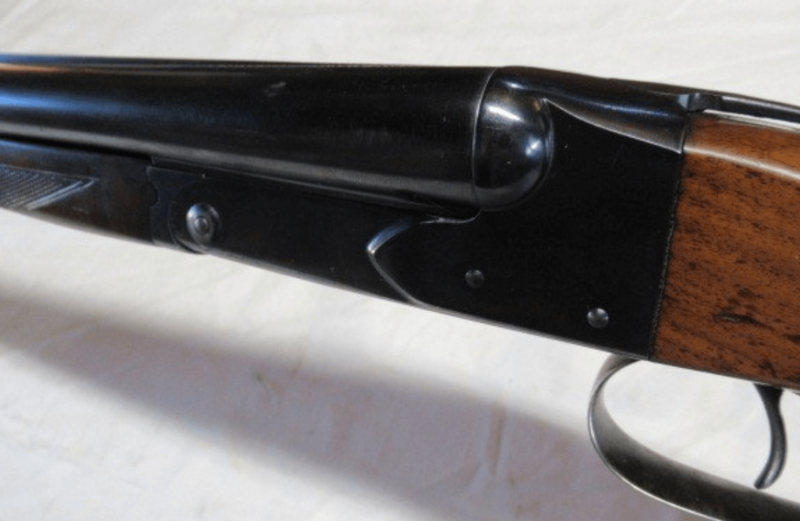 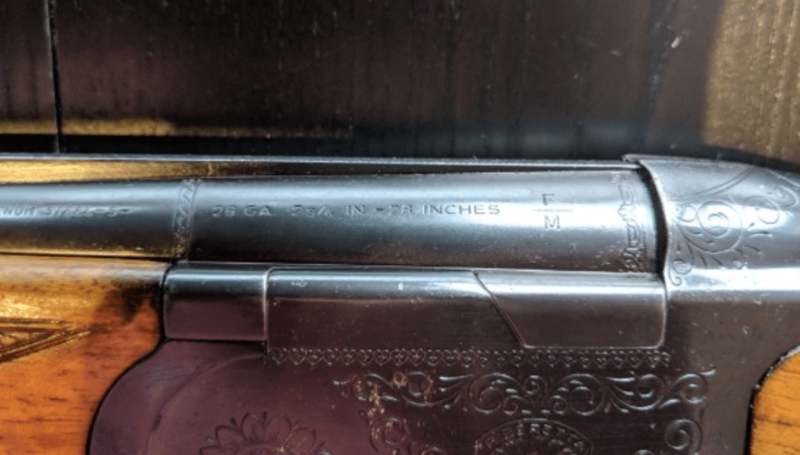 It’s on Gunbroker.com now and this NO RESERVE listing end 3/22/2019 @ 2:46 PM. 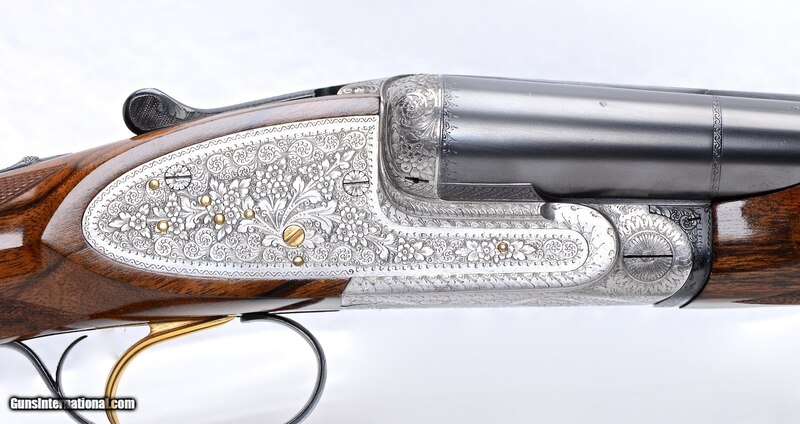 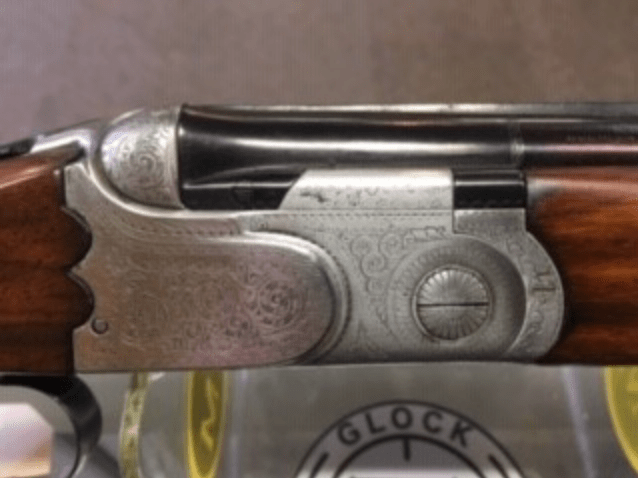 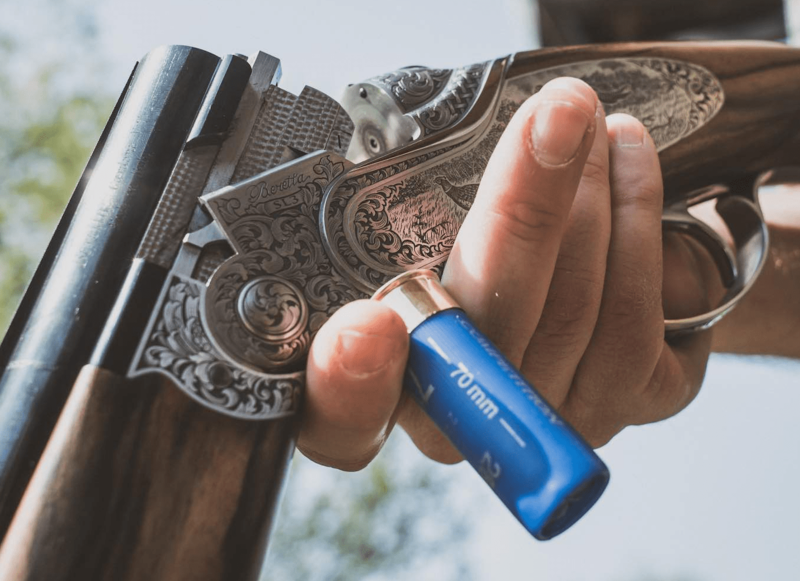 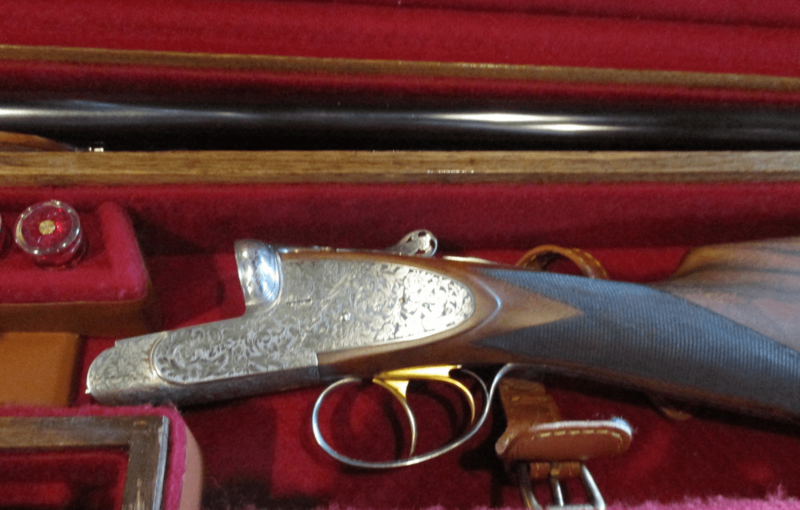 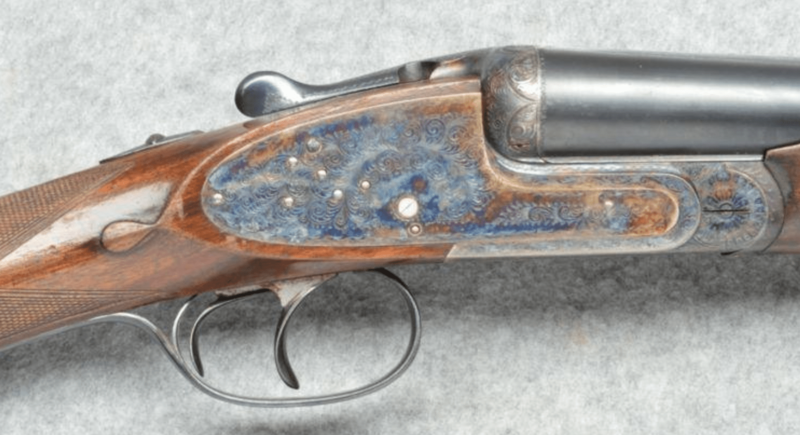 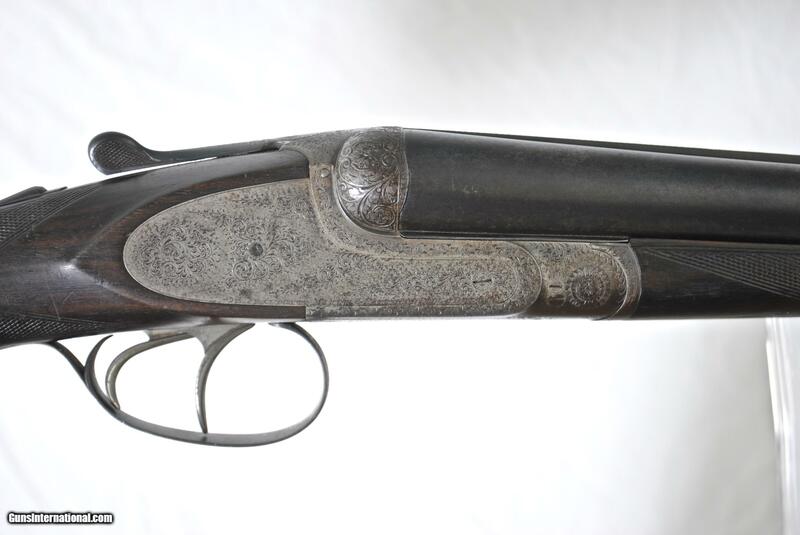 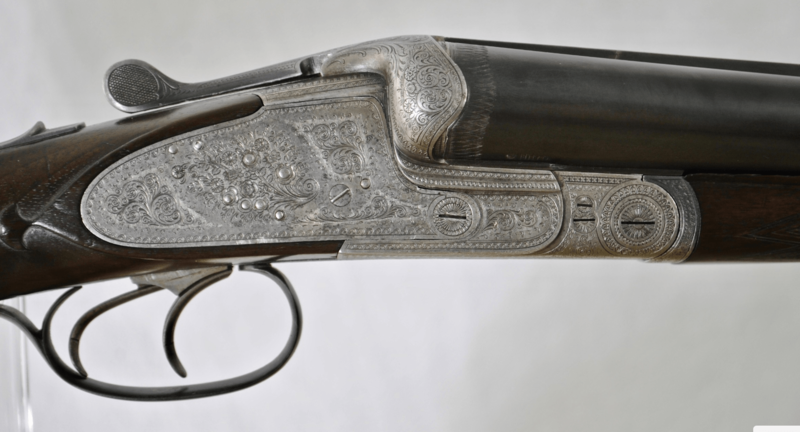 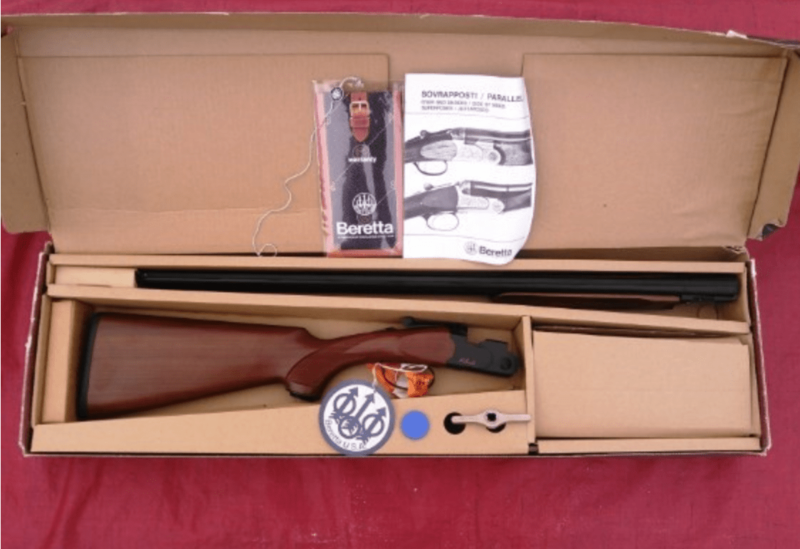 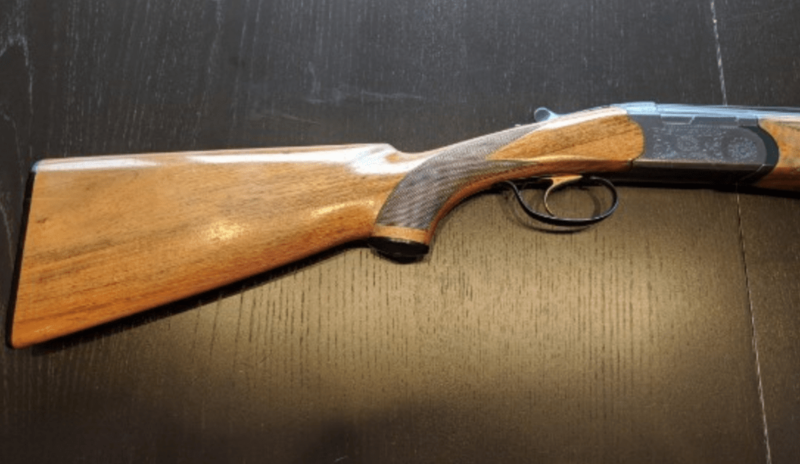 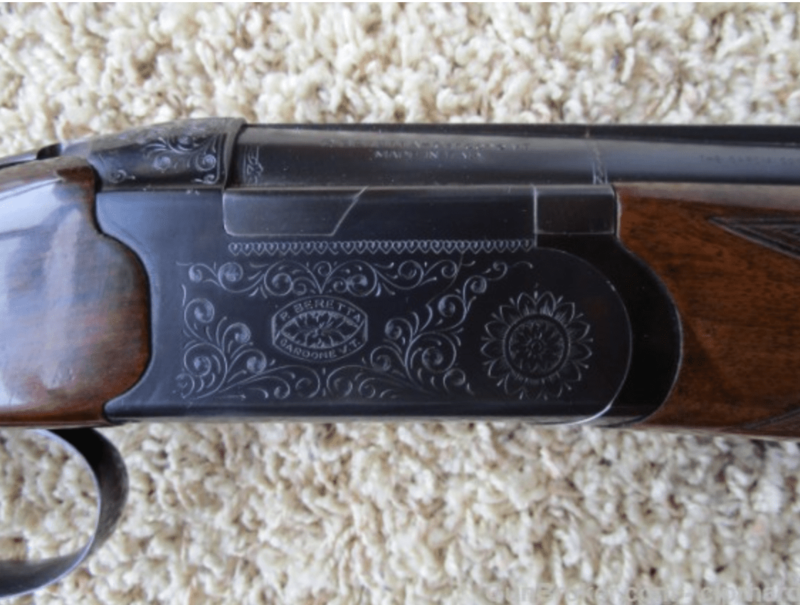 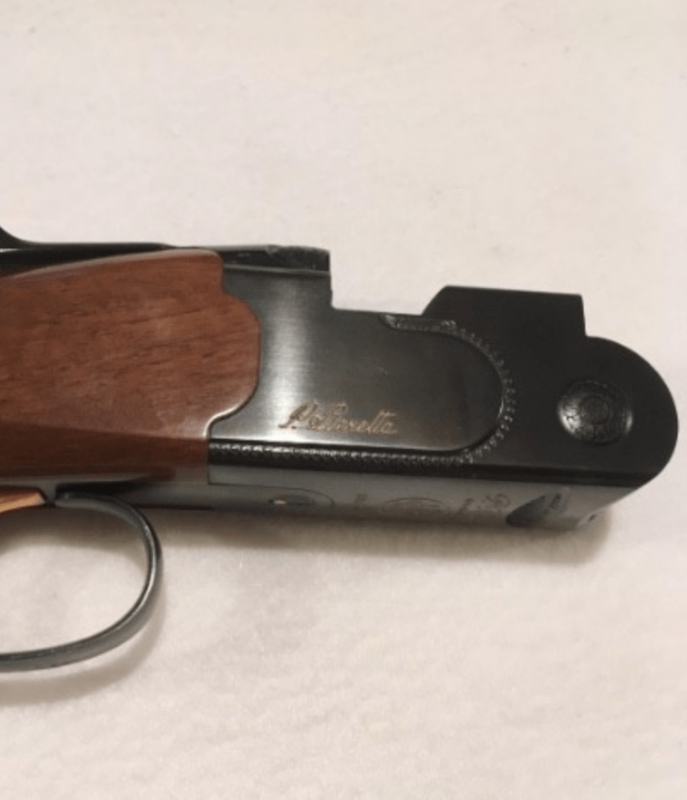 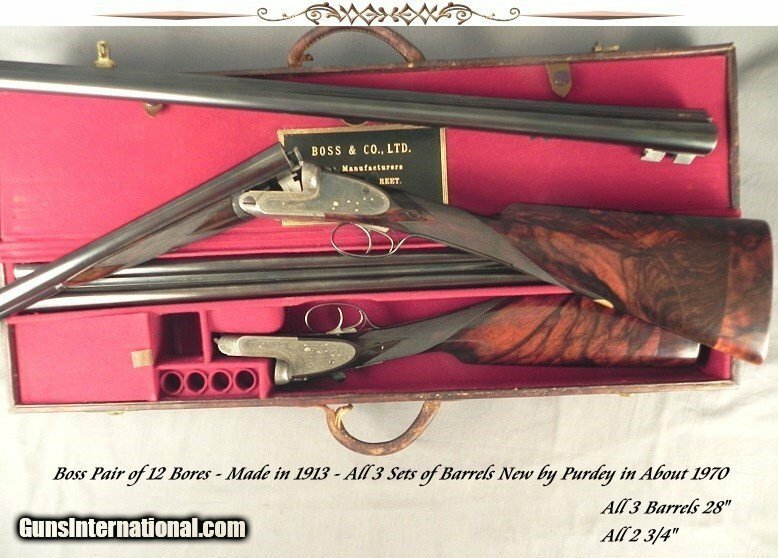 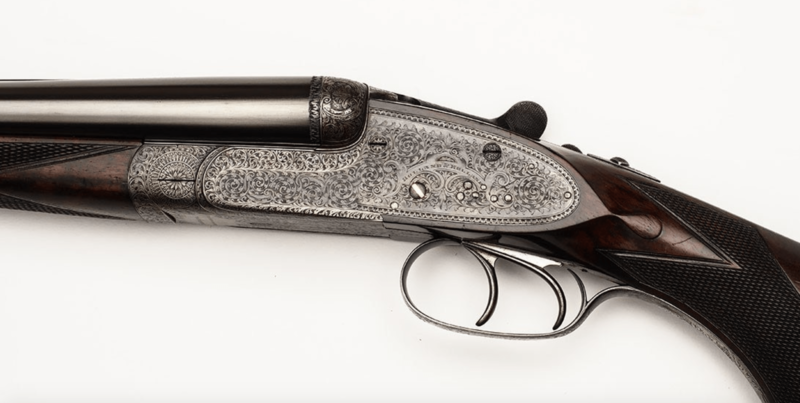 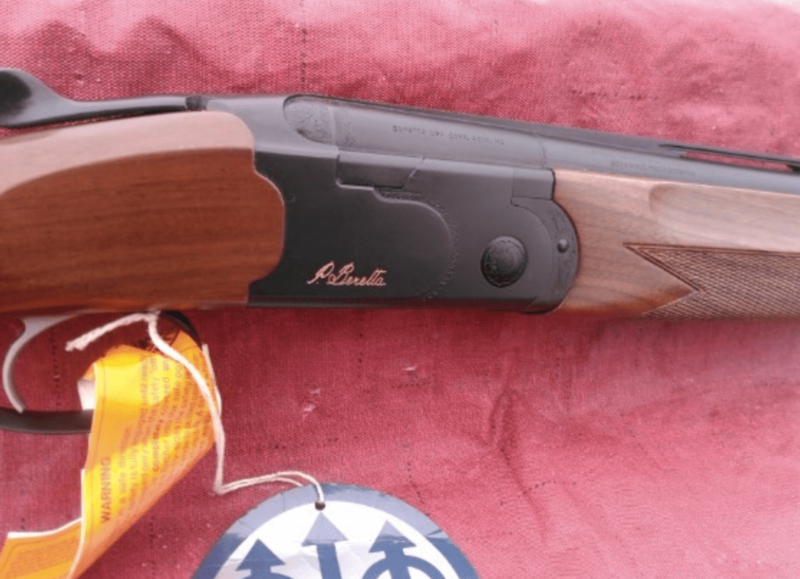 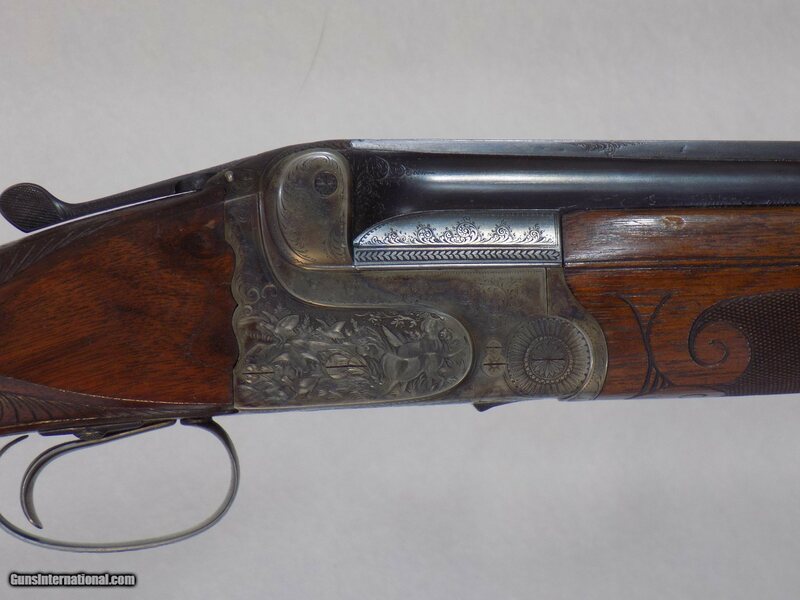 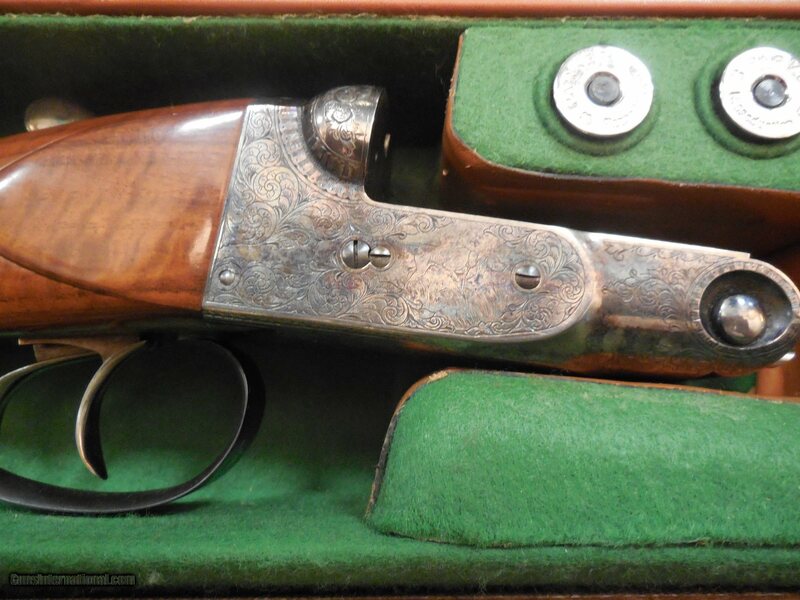 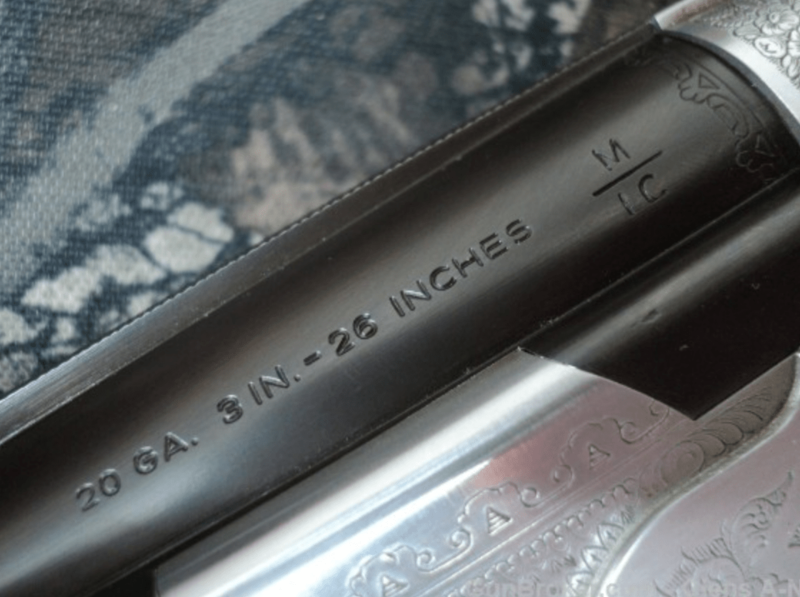 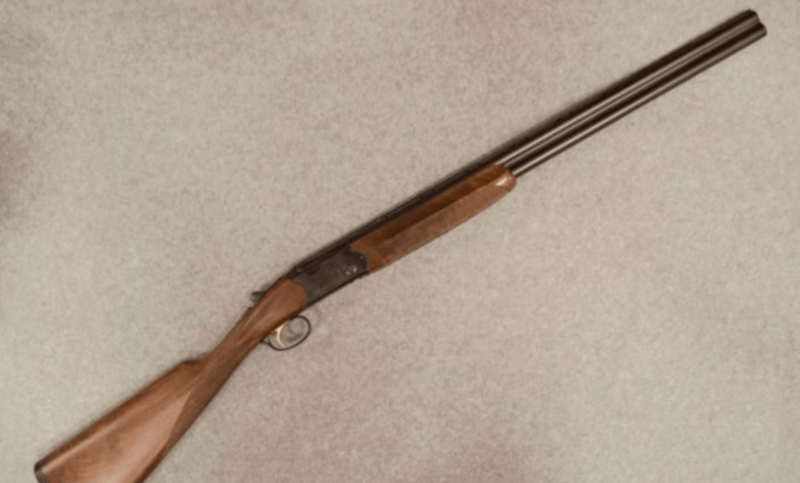 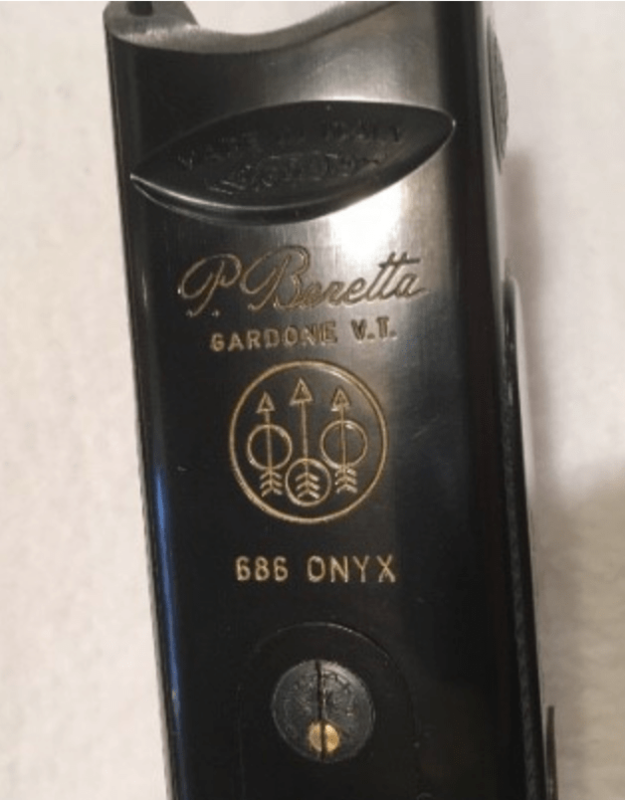 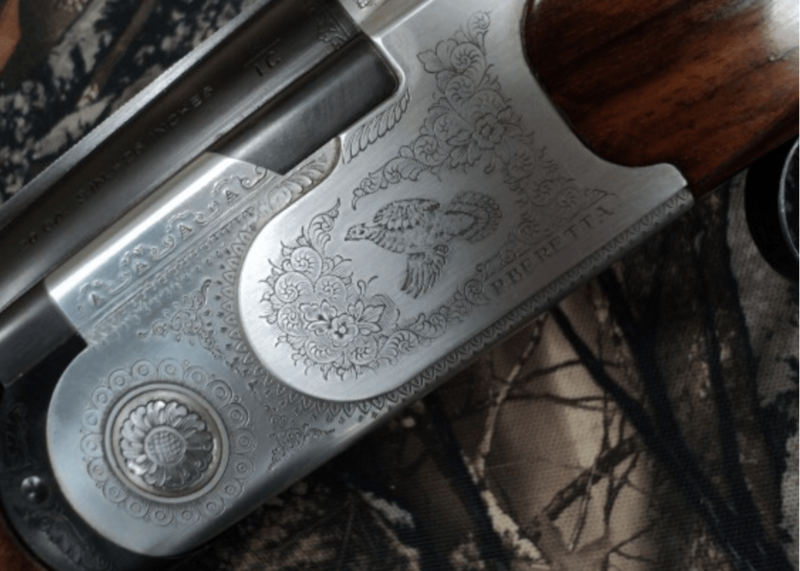 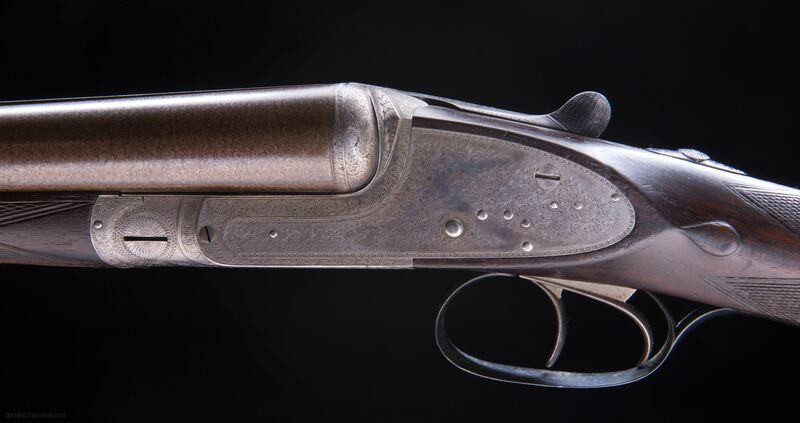 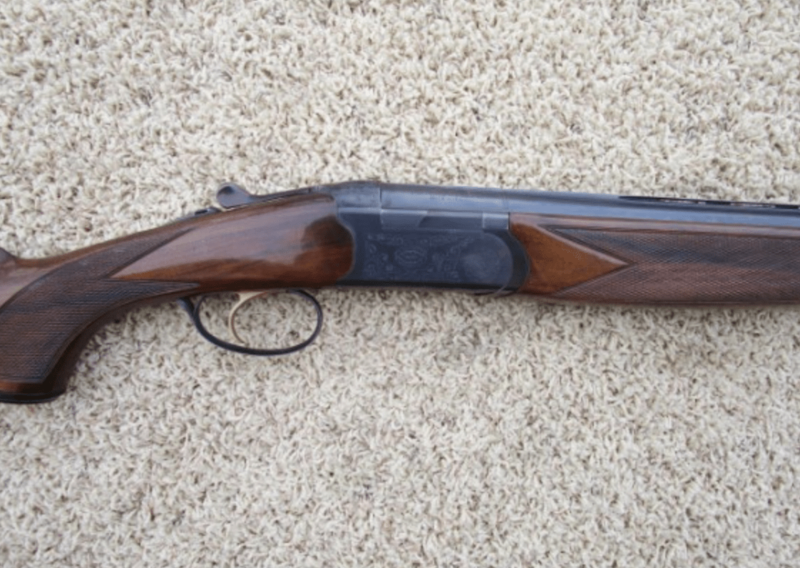 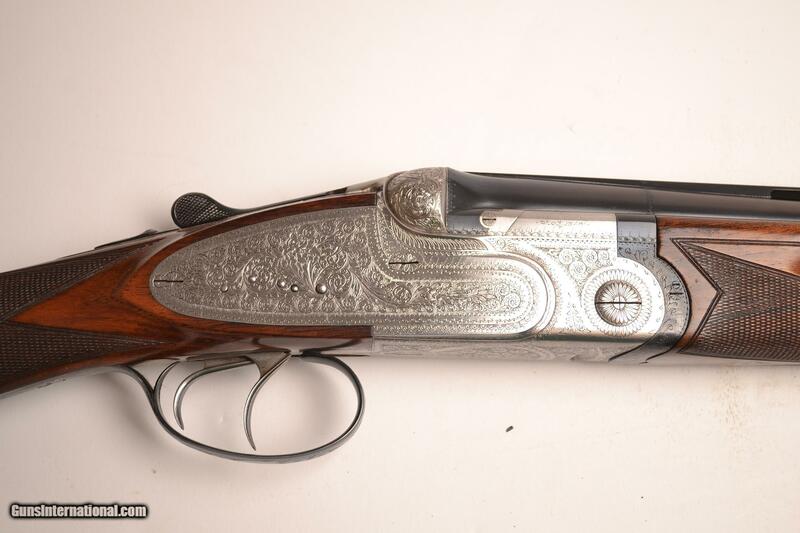 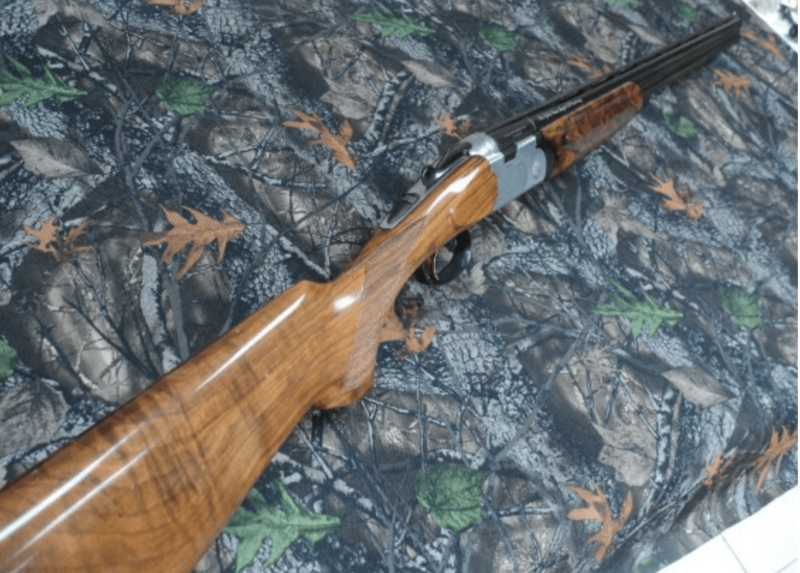 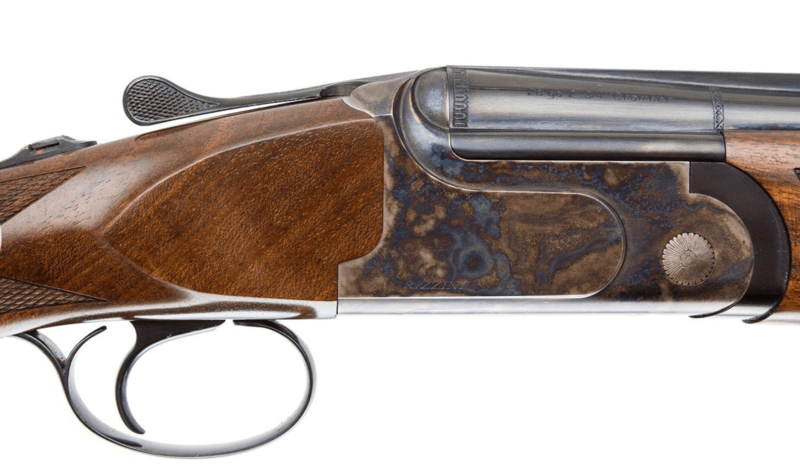 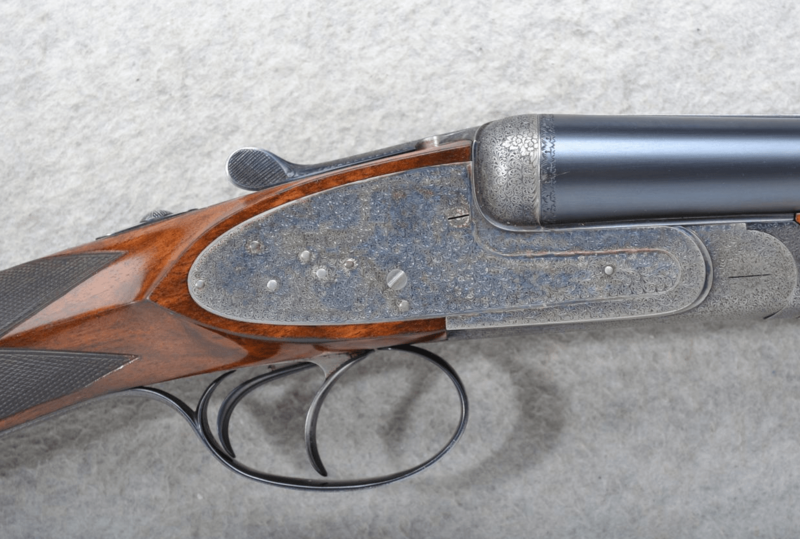 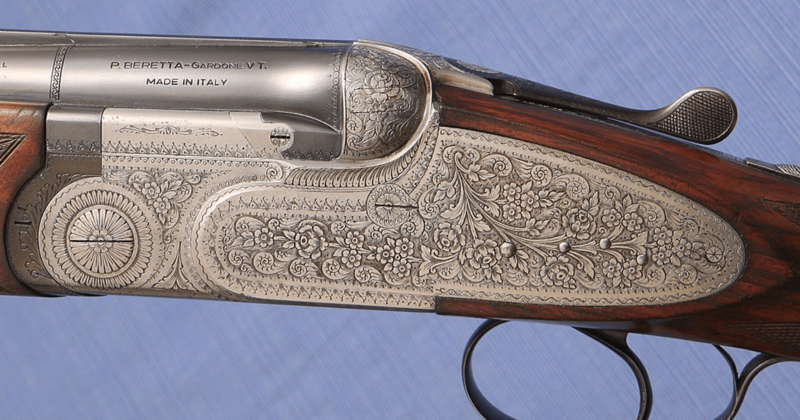 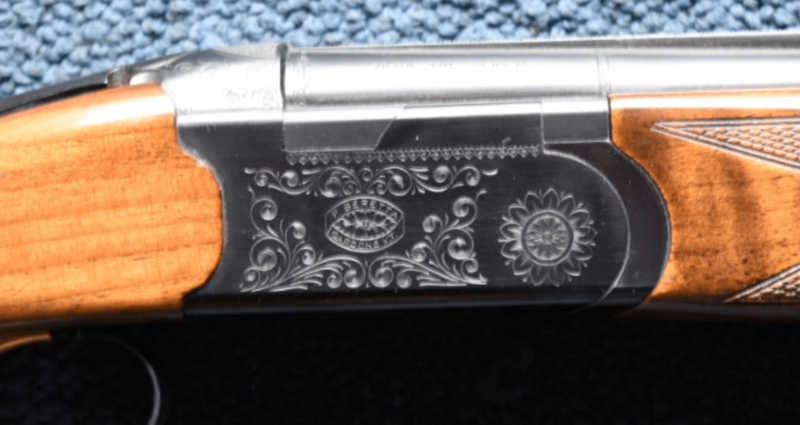 Beretta 686 Silver Pigeon 20 GA NO RESERVE 26″ 3″ Ruffed Grouse Society 25th Anniversary—NO RESERVE—NO CC FEES—NUMBER 33 OF 100—Shotgun shows some signs of use. 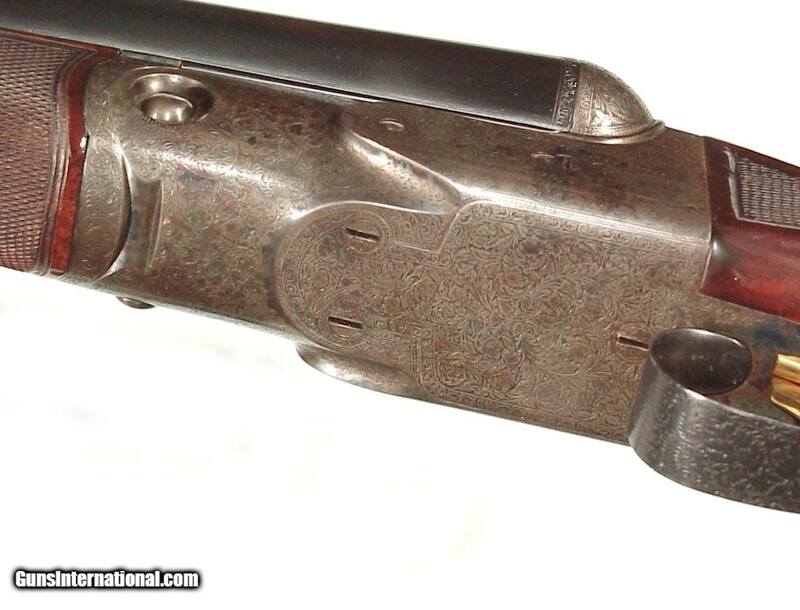 Stock and forearm have various marks. 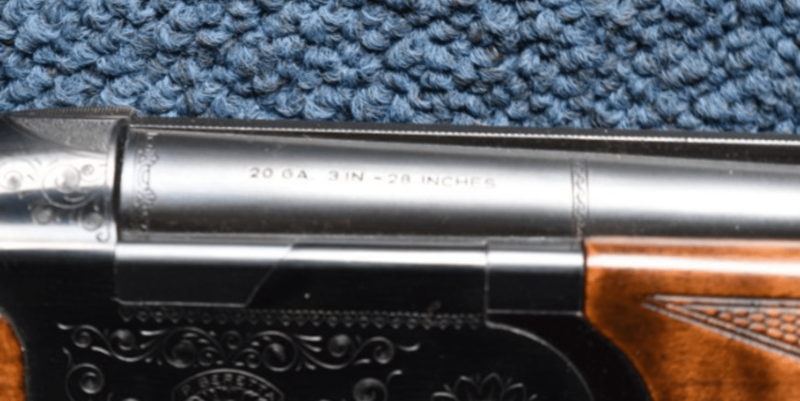 Blueing looks good, one small spot on roll stamp where it has light freckling (pictured) Blemishes in stock behind the receiver. 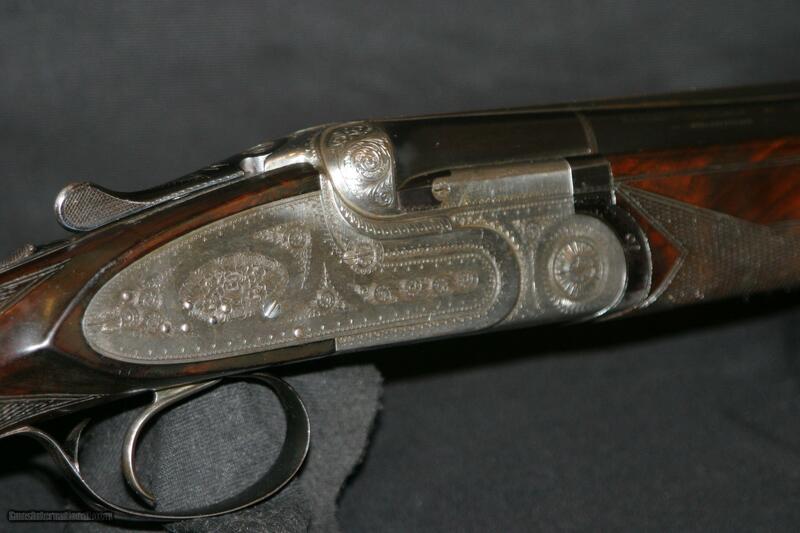 Rib has a small “divet” half way down, however is not noticed when shouldered. 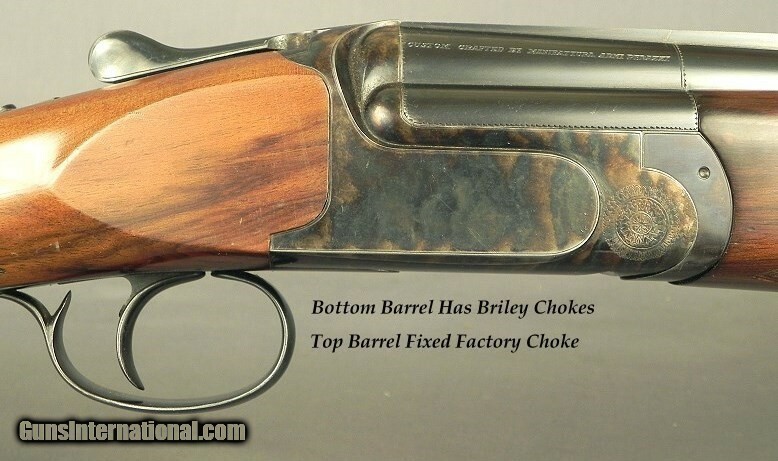 Fixed Modified and Improved Cylinder barrels. 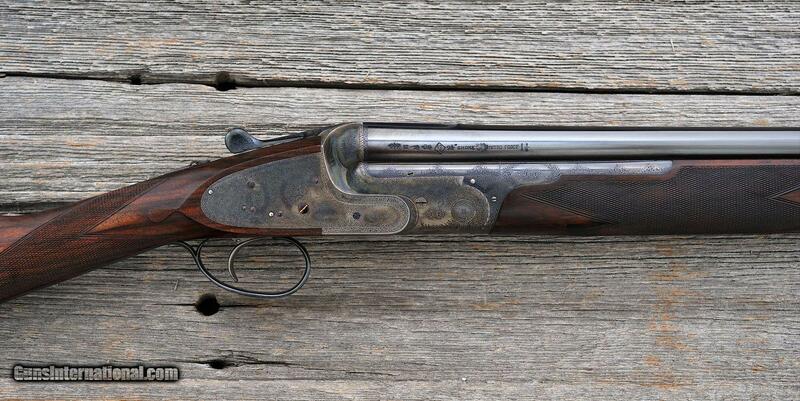 Clean bores.